Vent-Axia 256120 Centrif Duo P (PullCord) at UK Electrical Supplies. 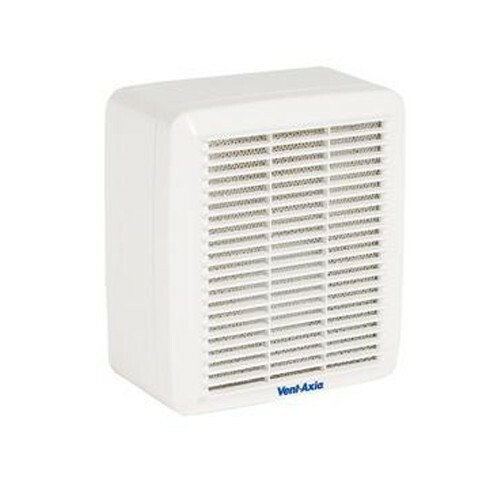 Vent-Axia 256120 Centrif Duo P (PullCord) Two speed kitchen extract fan with pullcord. Choice of two speeds for boost, set at installation.